This very simple guide tries to keep things simple. Using nature photos and a minimum of text it talks about getting over who you were, the path up and the promises. 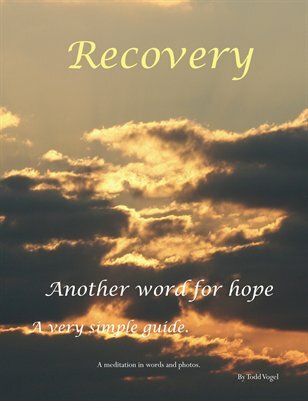 These terms known to people in recovery will apply to other seekers.